Home / Blog El Bordonazo / Is it all just a matter of taste? Is it all just a matter of taste? During the Bienal de Flamenco I use to reflect a lot about the things I see and hear, and I have to confess that sometimes I feel quite disheartened. 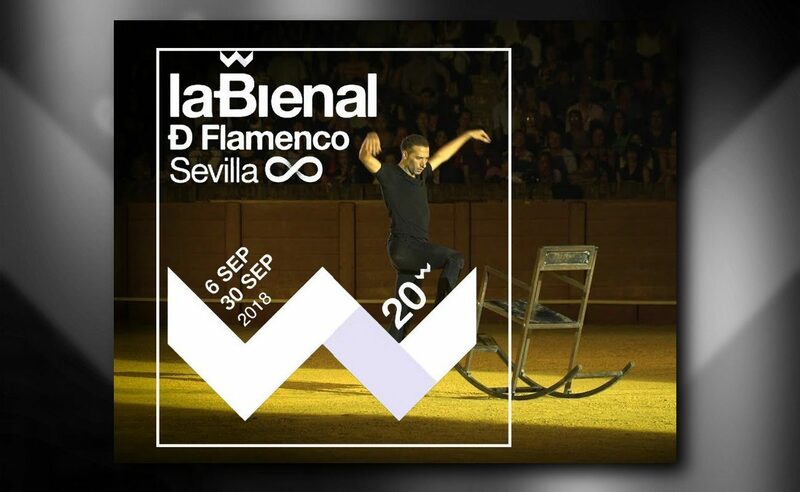 I didn’t like Israel Galván’s production, Arena, performed at the Real Maestranza bullfighting ring, but at the end it was greatly acclaimed, with some among the public giving it a standing ovation. By then I had already left the theater, but I saw that in a video the following day. I don’t object if those aficionados enjoyed the show, but I have to admit that I’m worried by the fact that anything performed at the Bienal is greatly acclaimed, because flamenco has always been an art of well-informed aficionados. 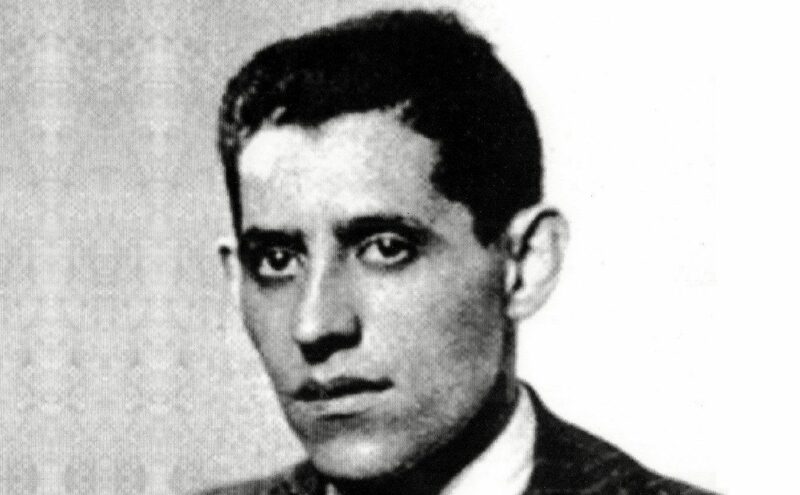 I remember that Antonio el Sevillano, the great performer of fandangos, told me one day that Niña de los Peines had once stopped performing on a stage because the public cheered and applauded everything, and that annoyed her. “People should be able to tell”, she said. 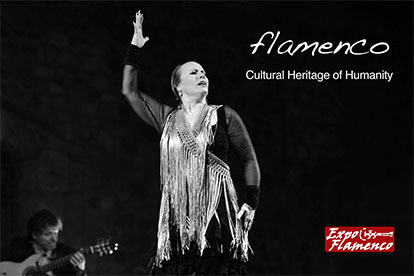 I know well that flamenco is a matter of personal tastes. I don’t like Israel Galván now as much as I liked him at the beginning of his career, his productions bore me to tears and I avoid attending his shows unless I have no other choice. I appreciate his art and skill, and I celebrate the fact that he is a reference in the world of baile flamenco, but as baile aficionado, I no longer have any interest in him. Thus, since I believe people should be coherent, whenever I attend his productions I freely express my opinions and say what I think about it. Is this so hard to understand? Apparently, it’s very hard indeed. I don’t like the format of the Bienal, I think it’s terrible, among other things because to sell so many tickets there has to be lots of shows, and not all the shows are good. The Bienal should only feature the very best, regardless of the fact that promising young performers should also be given the opportunity to perform. I’ll give one example: why did they bring Rosalía this year, if she’s such a bad cantaora? She might be good performing her own music, but she has no clue about cante jondo. Do you know how many good cantaoraswould be delighted to perform at the Bienal? Regarding baile, one of the best bailaores in our days, for many years, has been El Junco, but all projects he presents at the Bienal have been rejected. They don’t want him to perform at the Bienal, and I really don’t know why, because he’s good. 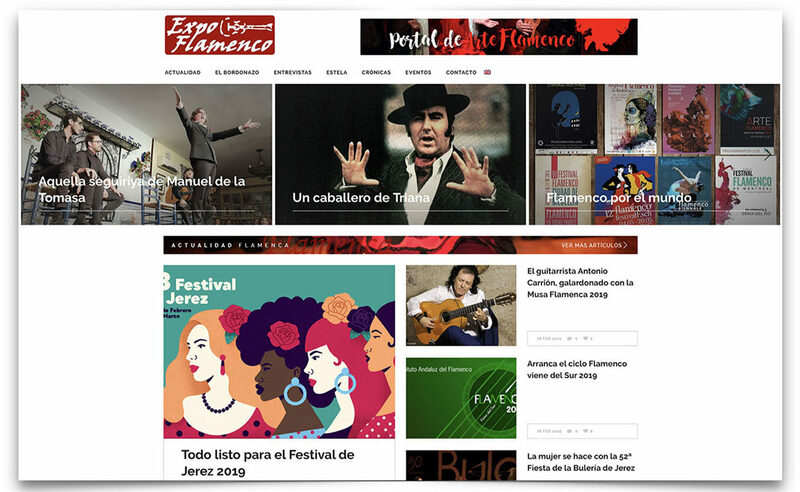 My hands hurt of writing so often that flamenco festivals have a big responsibility with our art, and that it’s not just a matter of selling tickets. Yet, we have to start by saying that not just anyone should be put in charge of a festival, and that’s done often. “Are things that bad?”, asked Alejandro Luque last Sunday when interviewing José el de la Tomasa for El Correo de Andalucía newspaper. José answered: “If you want to know what’s the state of flamenco nowadays, just attend the Festival of Mairena del Alcor. Look, I’ve been to Austria, and there they have a festival honoring Mozart every year. Yet here, on the other hand, Don Antonio Mairena is thrown down the drain”. 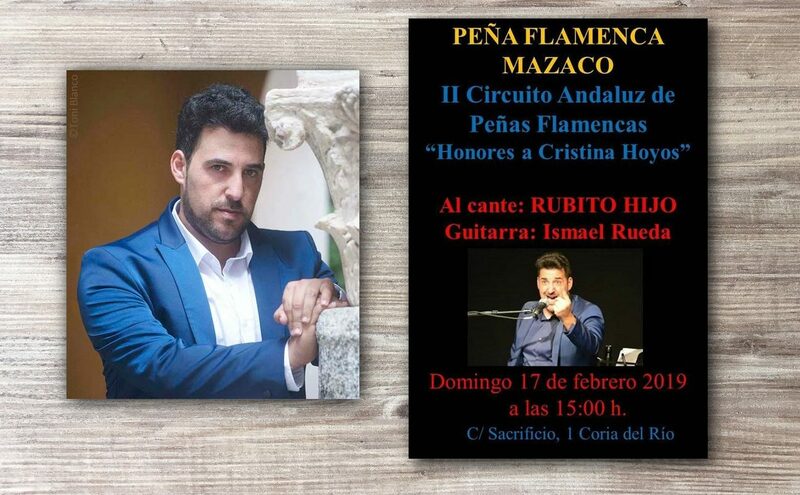 This may sound like a tantrum, and it would be justified since José hasn’t performed in the Mairena festival for sixteen years, even as he’s one of the last masters of cante jondo left, and he’s passionate about the Mairena school. Is this due to the personal tastes of the mayor? Certainly. Yet, common sense and responsibility should be above personal tastes and the need to sell two thousand tickets in a festival.